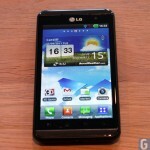 The LG Optimus 3D was one of the first 3D smartphones to become available, and it comes with a range of impressive specifications, in our LG Optimus 3D review we look at the handsets specifications and features. 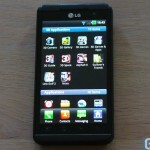 The first thing you will notice about the LG Optimus 3D is the size of the device, it isn’t exactly the smallest, lightest or thinnest Android device on the market today, and it features a large 4.3 inch 3D display, and it comes with Android 2.2 Froyo. 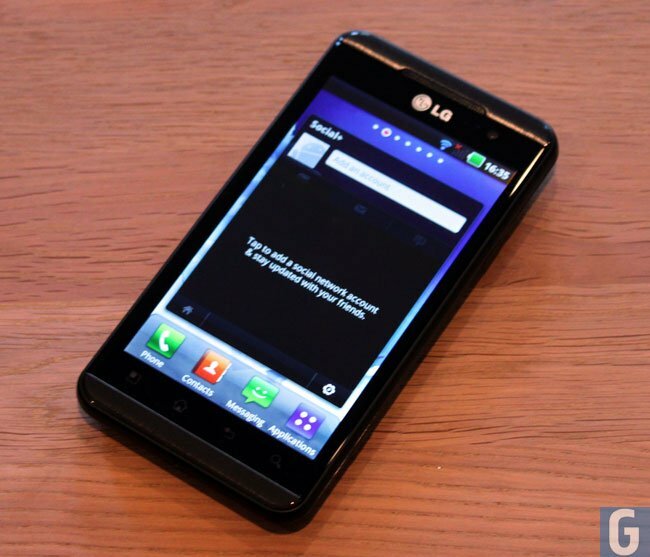 The LG Optimus 3D features a 4.3 inch glasses free 3D display that has a resolution of 480 x 800 pixels, and it is capable of displaying both 2D and 3D content, including games, photos and movies. 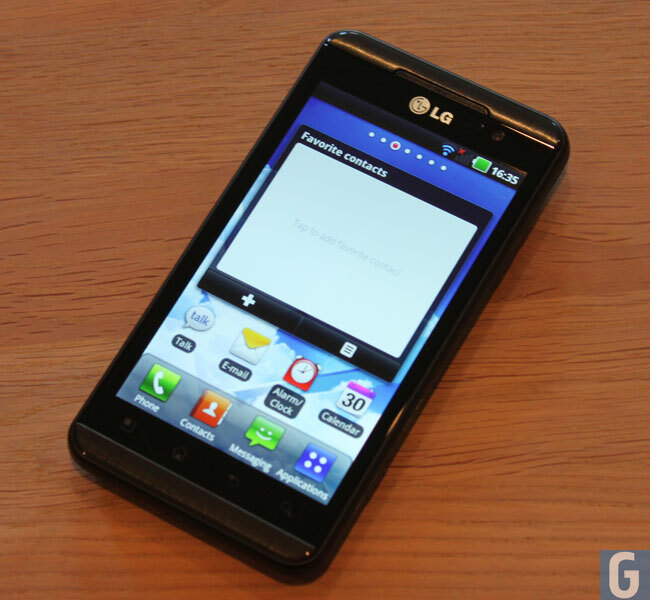 Processing is provided by a dual core TI OMAP 1GHz processor, there is also 512MB of RAM and 8GB of built in storage, it also comes with a microSD card slot that can take up to 32GB microSD cards. 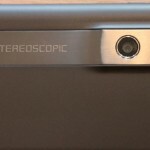 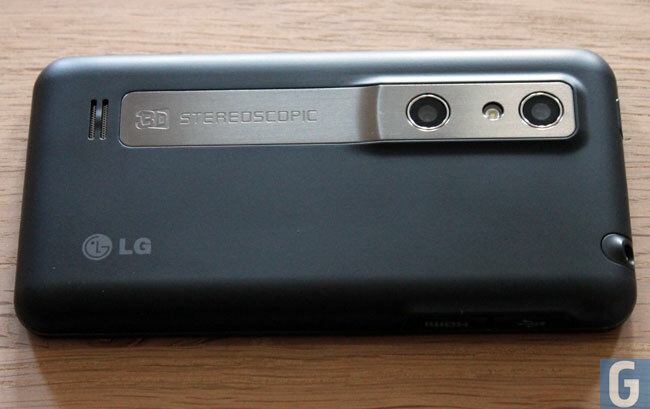 Other specifications on the LG Optimus 3D include dual 5 megapixel cameras on the back of the device, which can record Full HD video in 1080p in 2D and HD video in 720p in 3D, plus an LED flash. 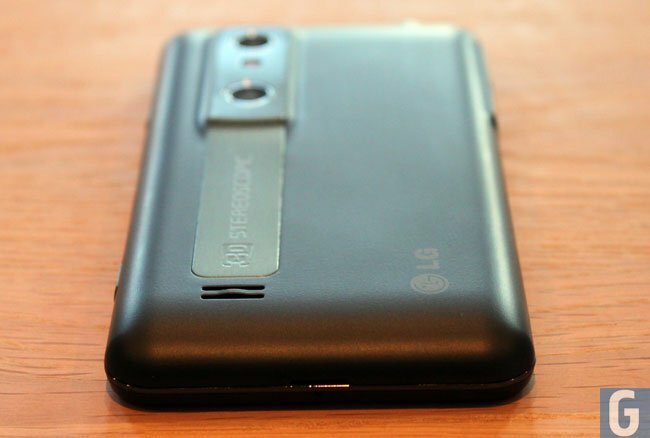 There is also a 1.3 megapixel front facing camera for video chat, and it comes with a microUSB port for syncing and charging the device, plus a HDMI ports so you can hook it up to your HDTV. 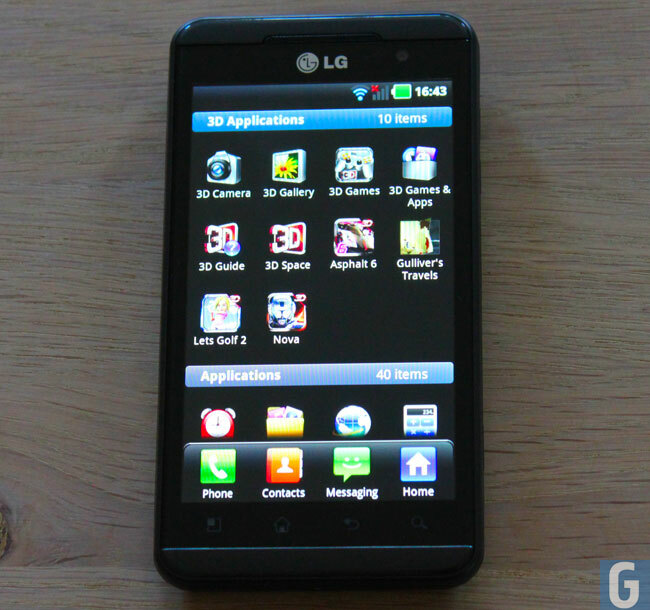 The LG Optimus 3D also offers 802.11 b/g/n WiFi, DLNA, Bluetooth, and it can also be used as a WiFi hot-spot, and it comes with Android 2.2.2 Froyo and a custom user interface from LG. 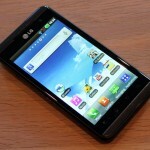 The LG Optimus 3D isn’t exactly the lightest Android device we have tested here at Geeky Gadgets, the handset measures 128.8mm by 68mm by 11.9mm and it isn’t exactly light weighing in at 168 grams, although this is what you would expect considering the specifications. 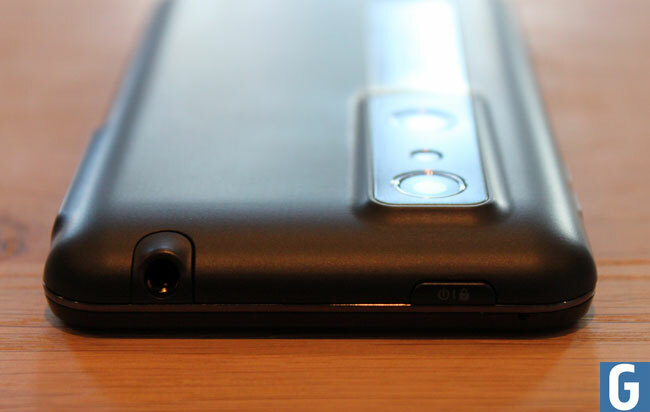 It feels like a well made device, although not exactly the most sleek or slender design, you get a range of buttons with a power button on the top of the handset along with a 3.5mm audio jack. 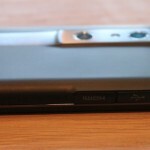 On the right hand side of the device there are up and down volume buttons at the top, as well as a dedicated 3D button that will take you directly to the handsets 3D menu, on the left hand side of the device there are ports for the USB and the HDMI. 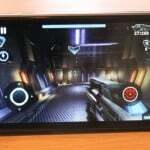 The display is pretty good in 2D mode everything looks crisp and clear and the LG custom user interface on the Optimus 3D is very good, similar to what we have seen on previous Android devices from LG, they have kept things to a minimum and it is easily customizable. 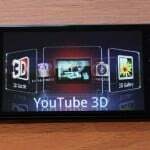 The 3D display is interesting, we tested it out on some 3D games which came with the device including Nova, Asphalt 6, and Lets Golf 2 as well as some 3D videos on YouTube and also some 3D photos. 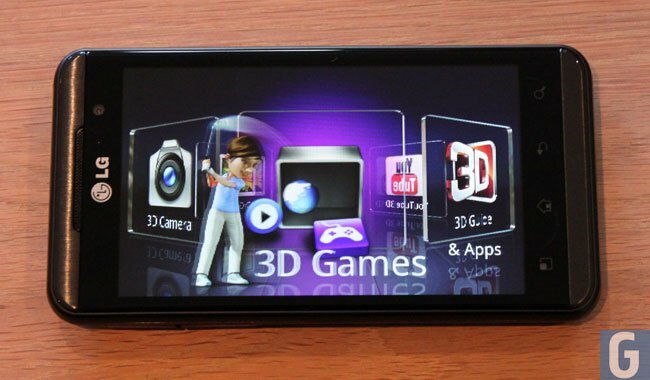 Out of all the 3D options available we would say that the Optimus 3D display is best suited for 3D gaming, the videos were decent on YouTube and the 3D photos were pretty cool as well, but we had the most fun with the 3D games. 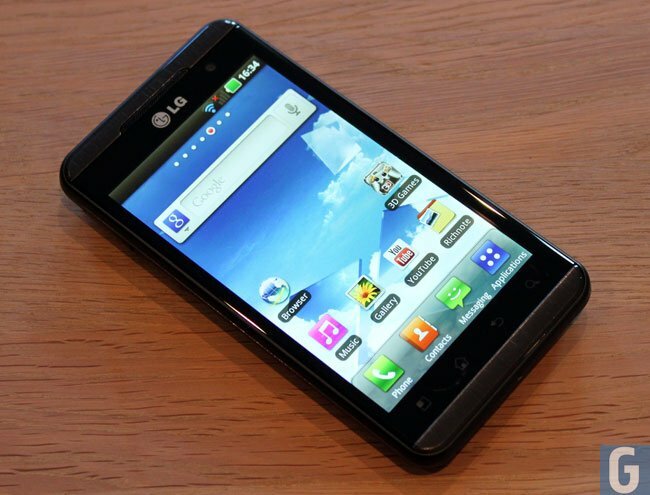 The LG Optimus 3D features a dual core 1GHz processor, and it certainly feels pretty snappy, and handled everything we tried out on the device with ease, nothing we tried out on the Optimus 3D felt slow and everything ran smoothly and fast, exactly what you would expect from a dual core 1GHz processor. 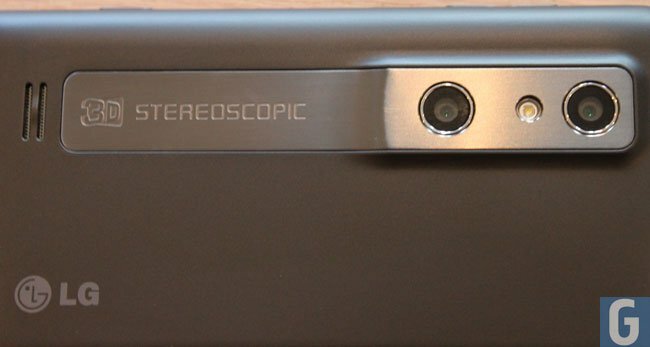 The Optimus 3D features two 5 megapixel cameras on the back which can record Full HD video in 1080p in 2D and HD video in 720p in 3D, and it can also take 3D photos as well as standard photos. 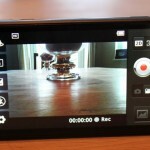 The camera does a pretty good job at taking standard photos, don’t expect anything amazing though, it is capable of doing the job, but not as good as some of the cameras we have seen on previous Android devices, like the 8 megapixel camera on the Samsung Galaxy S II, and it can also take 3D photos. 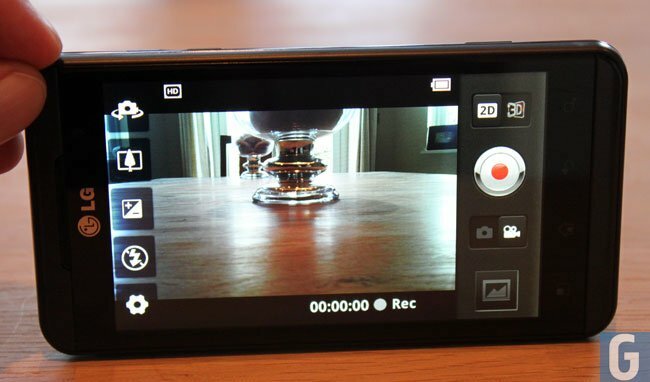 The sample video below shows Full HD video in 1080p, as you can see from the video this isn’t the best Full HD video that we have seen from a smartphone camera, although it is still pretty good. 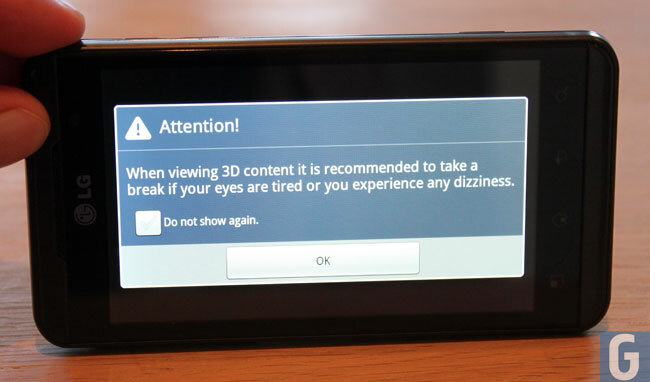 The 3D video feature is pretty cool, although it takes 3D video in a 720p resolution, which you can see in the video below if you have a 3D compatible display or device to view it on. 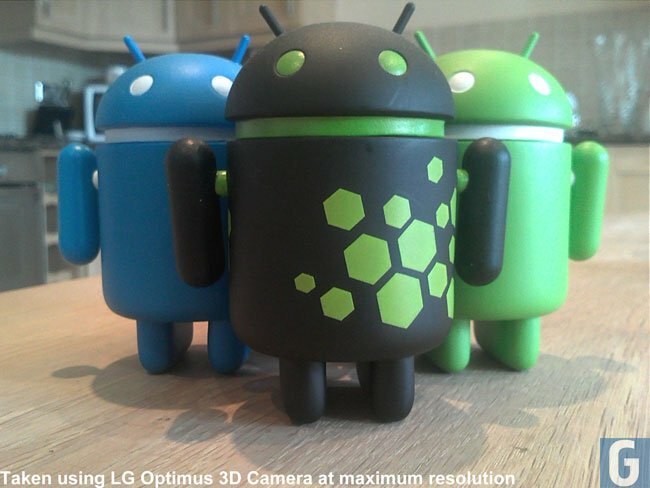 The Photo below was taken using the LG Optimus 3D camera at maximum resolution on full automatic settings, the image has been re-sized. 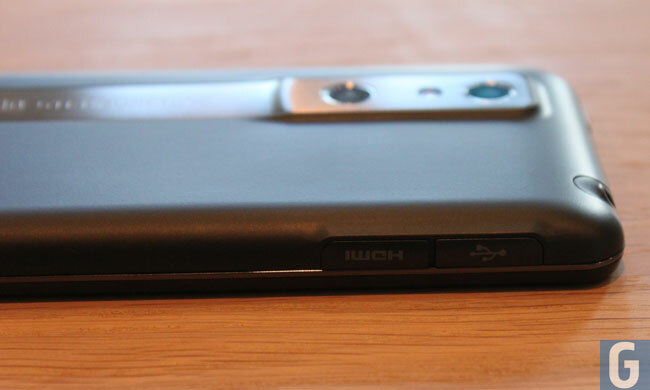 The LG Optimus 3D features a 1500 mAh battery, not exactly the best battery we have tested on a smartphone, if you are a heavy user you can expect to charge it every day. 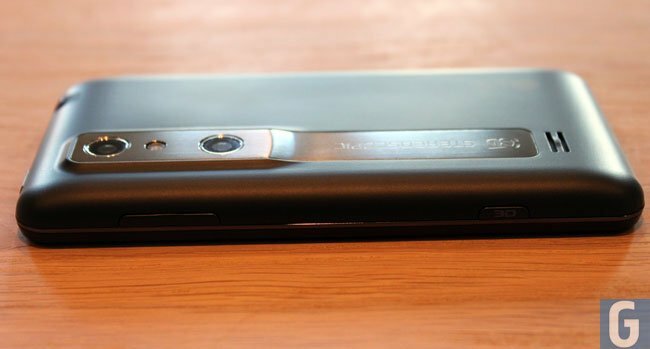 Using it for standard tasks email, browsing the web, watching a couple of YouTube videos the battery needed to be charged by the end of the first day, and it you use it for 3D content, the battery will drain pretty quickly. 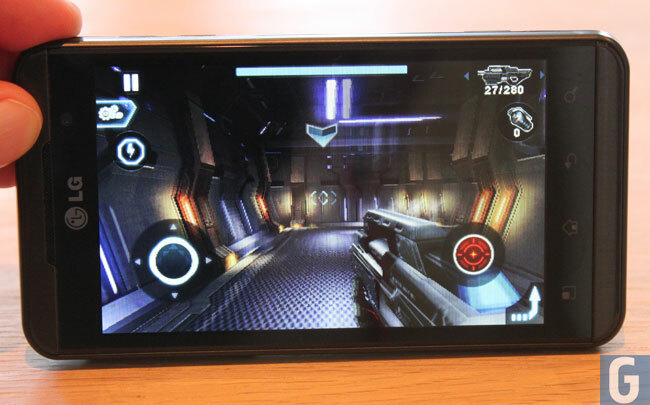 After using the Optimus 3D for a few hours playing 3D games, the battery was sitting at around 40 percent, so don’t expect to get a full days use out of the battery if you intend to use the 3D content a lot. 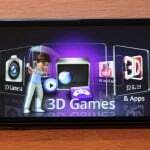 The LG Optimus 3D is an interesting device, there are a lot of things to like about the Optimus 3D, and there are a number of things that let it down, we really liked the 3D features, especially the 3D games. 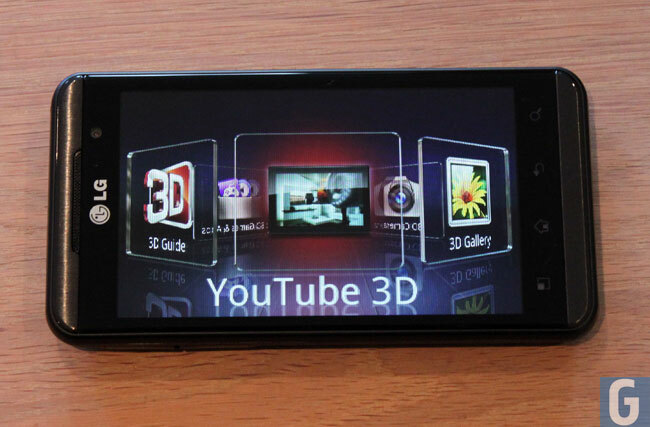 Recording 3D videos is also a nice feature and we also enjoyed watching a few 3D videos on YouTube, although the content is limited with no 3D movies available for the device at the moment. 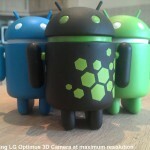 The things that let the Optimus 3D down are the size and weight of the device, it feels a lot heavier than other devices we have tested and also more bulkier, the battery life is another minus point, especially if you plan to use the Optimus 3D for a lot of 3D content. 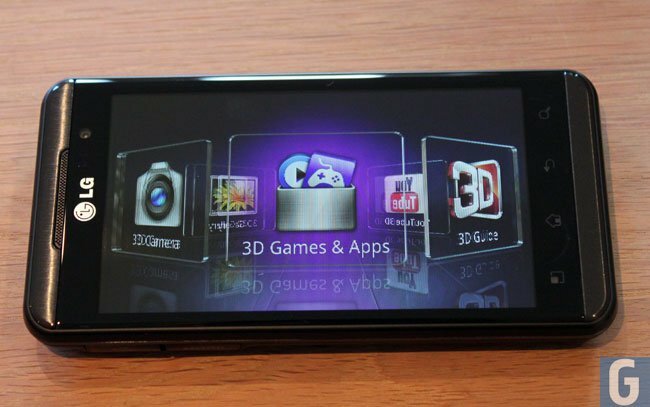 As a regular smartphone, ignoring the 3D features and content the Optimus 3D does a pretty good job, there are better devices out there at the moment, but with the addition of the 3D features it certainly makes the Optimus 3D a fun device to use. 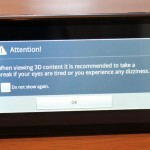 If you haven’t seen the Optimus 3D we would recommend that you go an try one out for yourself and check out the 3D features to see what you think before buying the device. 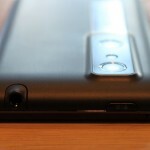 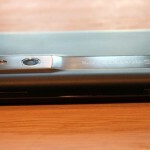 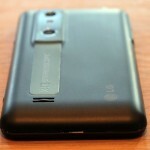 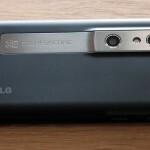 Have a look at our gallery below which shows the majority of features on the LG Optimus 3D. 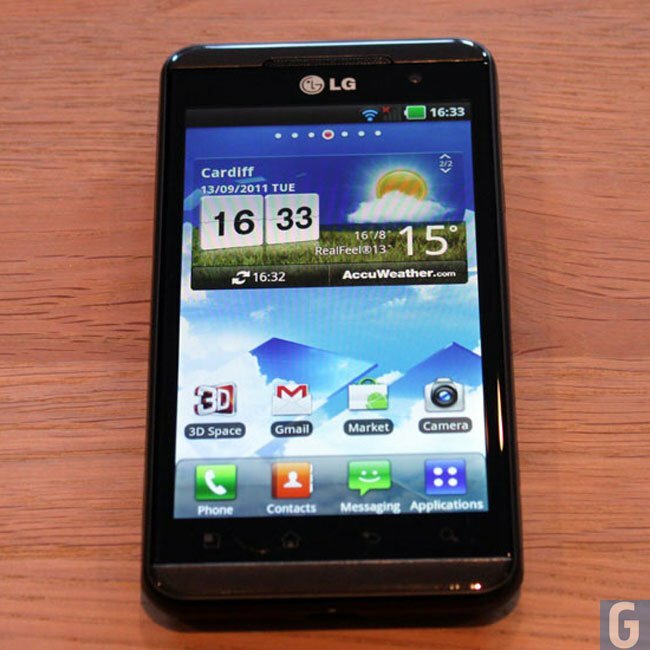 The LG Optimus 3D featured in this review was from UK mobile operator Three, you can find more information about the Optimus 3D over at Three, it is also available on other mobile networks in the UK and the US.